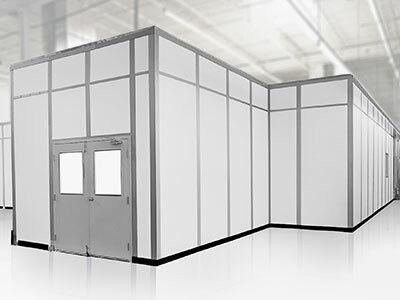 With the industry's largest selection of modular clean room wall systems, PortaFab can satisfy the requirements for any application with the most cost effective solution. 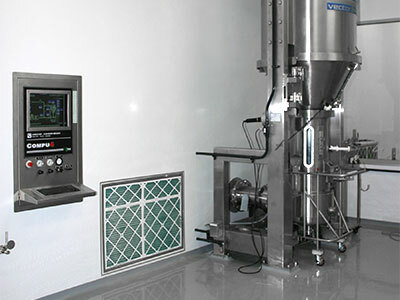 Our unique ability to mix and match components from both our clean room and inplant office product lines allows us to provide a consistent look while utilizing components that will meet all requirements cost effectively. At the heart of every modular wall system lies the metal stud framing. Not only does this provide the structural integrity for the entire office or enclosure, but it also makes the system relocatable, attractive, and easy to assemble and wire. With six different framing systems, you can rest assured that PortaFab will find the right product for your application. 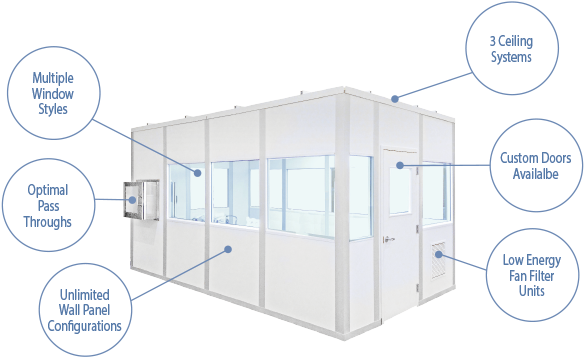 Designed to meet the specifications of Class 10 to Class 100,000 (ISO 4 to ISO 8) cleanroom environments, the CleanLine system is our most popular and versatile cleanroom line and is used in a variety industries and applications. Designed primarily for the microelectronics and nanotech industries, FabLine is ideal for applications with significant bulkheading requirements or those requiring non-outgassing, non-shedding, and anti-static walls. Designed for life science and pharmaceutical applications, our PharmaSystem is made for cleanrooms that require a flush wall surface with radius corners for ease of cleaning. 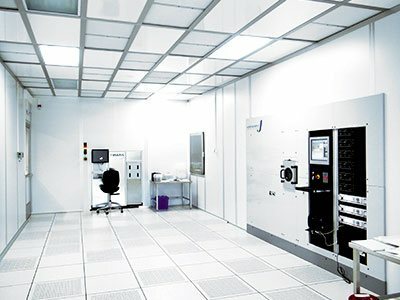 The flexibility of our cleanroom systems is a result of their post and panel design, which allows for easy expansion or modifications if and when future business needs change. We offer a variety of standard and custom panel options ranging from steel to fiberglass that can easily integrate with our wall systems, depending on your specific application or requirements. Our wide selection of modular components and wall panels allows us to mix and match individual components in order to provide custom solutions particular to your specific application. Click below to submit your inquiry to one of our cleanroom sales managers and they will respond quickly to your inquiry.